VideoStudio just got more creative—and so can you! 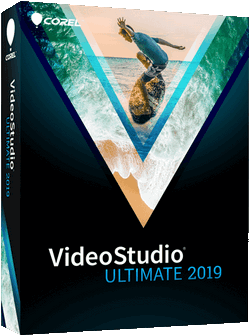 New VideoStudio Ultimate 2019 brings the intuitive editing experience you love and turns up the creativity with exciting new features like Color Grading, Dynamic Split Screen videos, Video Text Masks, premium plugins, and more! VideoSolo Screen Recorder — Record and capture anything you want to on the computer screen. Is a powerful and easy-to-use piece of software that integrates a number of interesting features and can be used for multiple purposes, such as recording tutorials, gameplay and more. 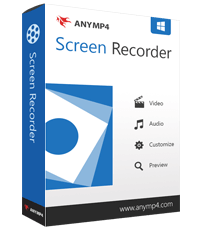 AnyMP4 Screen Recorder is the best choice for you to record screen movements and actions. With its intuitive and terse interface, you can master it quickly. The Screen Recording software supports you to record all kinds of screen on computer like streaming videos, games, Skype calls and so on. With it, you can record screen with different audio source to suit your requirements, such as record screen with system sounds only, microphone only, or both microphone and system sounds. Besides, you can capture screen in selected area or full screen as you wish, and preview captured videos before saving them to specified folder. Apeaksoft Screen Recorder is a professional tool to record any video/audio and capture screen on your Windows or Mac computer. 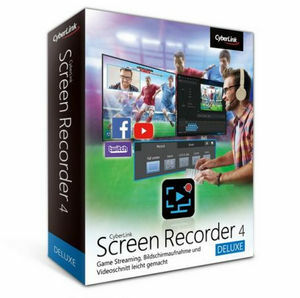 This excellent video screen recording software can help you easily get online movies and radio, record games, make video tutorials, capture webcam videos, take screenshot, etc. on your computer. Also, you are able to annotate your recording with a text box, arrow, highlight and more. RePack by elchupacabra — Multilingual interface and portable version in a single installer. Need a simple program to record screen with audio? Try Movavi Screen Capture Studio. 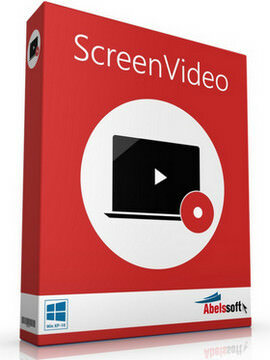 This screen grabber is easy to use and has all the tools you need to help you make outstanding screen capture videos. Record streaming audio and video, Skype video chats, webinars, even movies and TV series. 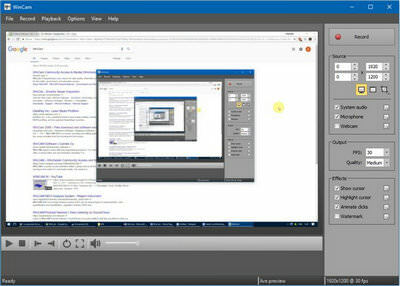 Use the built-in video editing module to create complete clips: video blog content, tutorials, how-tos, and much more. 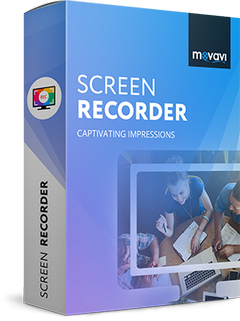 Download a free trial version of Movavi’s screen recorder for Windows now. The Screen Recorder with quality to be proud of. With ScreenVideo, you can create videos of everything on your screen with just one click. You decide whether you want to record the whole screen or just a part of it. Optically and technically the best screen recorder on the market. 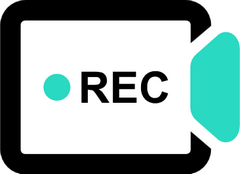 Joyoshare Screen Recorder — Record all screen video & audio with high quality in any format! For most people, a great video recording software would be of great importance to help them record computer screen, including games, streaming movies, Skype video chats, webinars, presentations, etc. 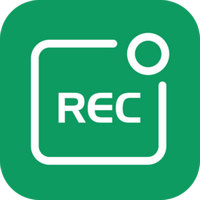 Joyoshare Screen Recorder is such a best screen recording solution to rescue. As a full-featured video recorder, it's able to record any desktop activity including video and audio without any quality loss on your computer. Here are the simple steps to record computer screen with Joyoshare Screen Recorder for Windows. WinCam is a powerful and extremely easy-to-use screen recorder for Windows. 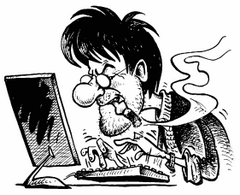 It can deal with a given application, a region or the entire screen – and record everything that goes on in there. With the ability to capture up to 60 frames per second, WinCam makes sure your recording doesn’t miss a tiny thing, while hardware acceleration renders and encodes video in real time and truly effortless. 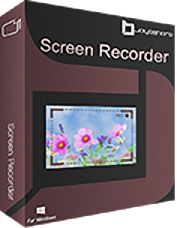 Movavi Screen Recorder: the Ultimate Screen Recorder for Windows. 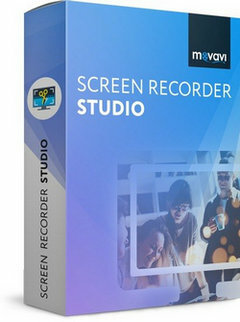 Movavi Screen Recorder is lightweight yet powerful video recording software that helps you capture streaming video and music from websites, save Skype calls and program activity, and much more.